Closeouts. For the most realistic-sounding call available, pick up the Banded High Noon goose call. 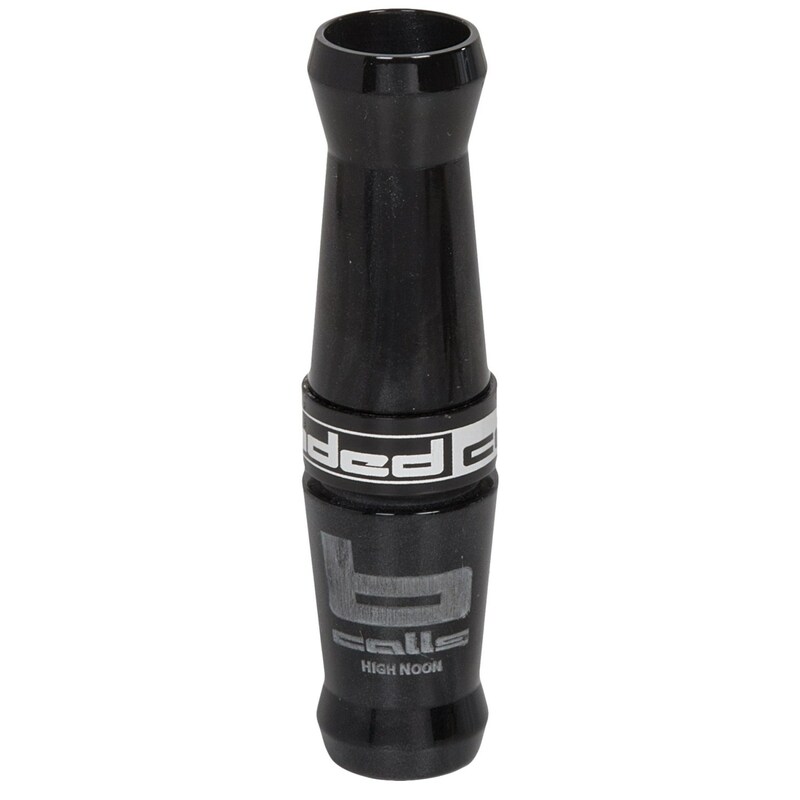 The short-reed design offers a variety of sounds to lure geese to your blind, whether long honks or short clucks, and its ease of use make it the right choice for your next hunt.